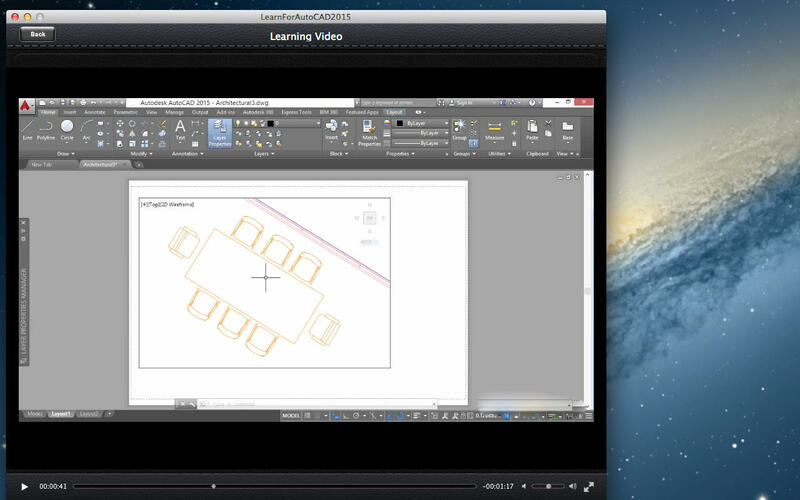 This is a Excellent Application on Learning AutoDesk AutoCAD 2015 Video Training Course. These Videos will shows you how to draw precise measured 2D drawings-the basis of design communication the world over. Then he shows how to create and modify geometry layers blocks attributes dimensions and layouts and finally how to start sharing your drawings with others.